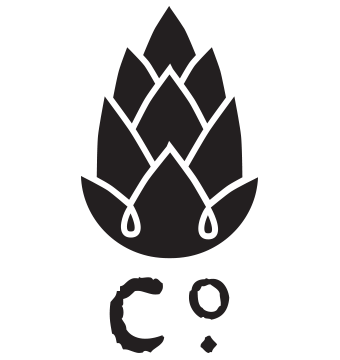 Is it folk music with a little extra groove, or is it bluegrass music with righteous rock beats? 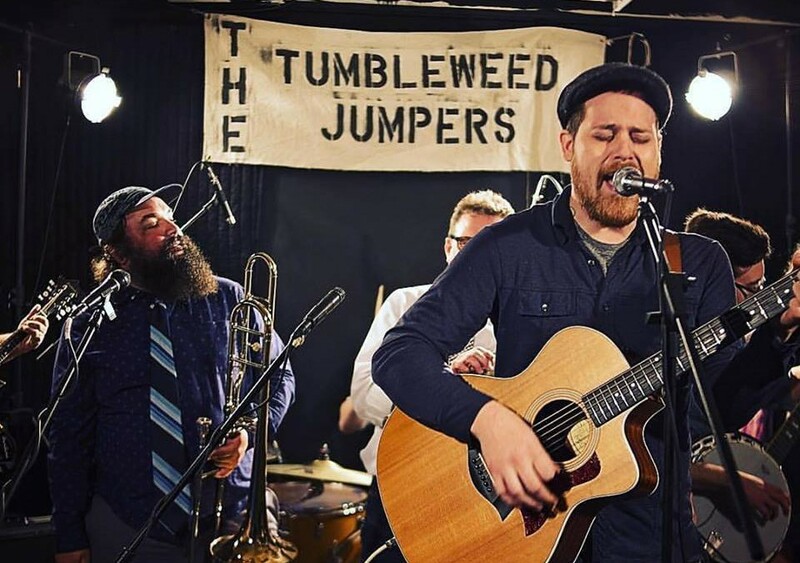 Regardless of description, The Tumbleweed Jumpers are a monster of a folk-rock-Americana band–an eight-member, bristling, roaring, dancing, skipping, jamming monster full of infectious melodies, and we’re brewing a beer in honor of this amazing group. 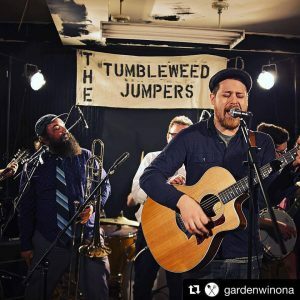 Join us for the Tumbleweed Jumpers IPA release and a great show!